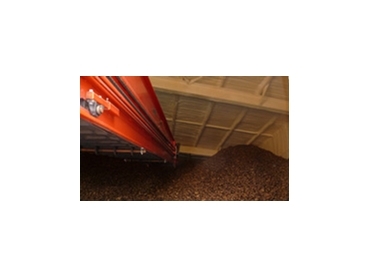 Spanlift Buildings offers storage sheds for potato storage. The company has spent a lot of time developing and researching bulk storage solutions for potatoes. The result is storage sheds which may be used to store more than just potatoes. They are actually multi-purpose sheds which are constructed from heavy duty structural steel. These sheds also feature engine / electrical rooms and walkways. They are designed with air flow in mind and they may be specified according to customer needs. Apart from storage sheds for potato storage, Spanlift offers a range of produce storage and processing, hay sheds, farm machinery sheds, dairy sheds, feed lots and shelters.